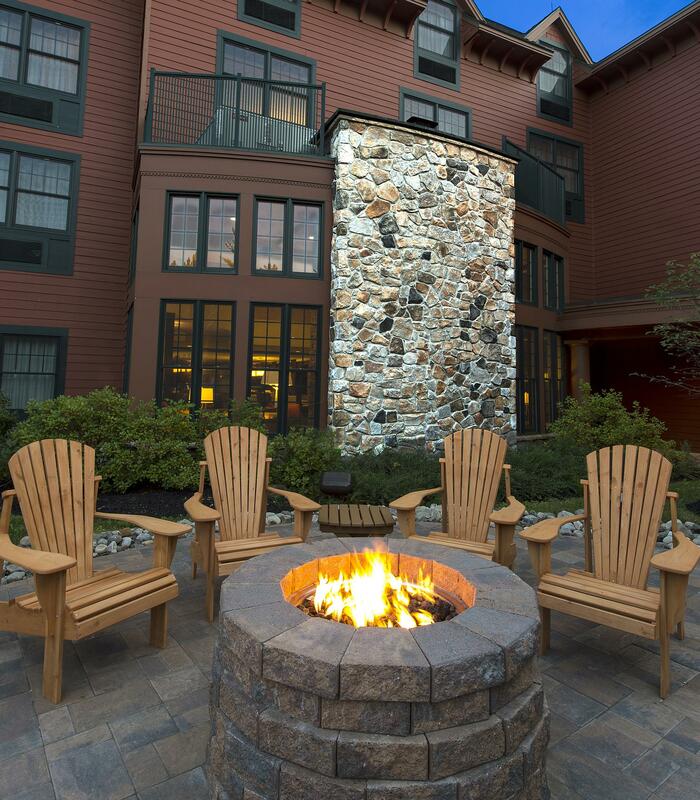 The Courtyard Lake Placid seamlessly blends comfort and convenience. The modern hotel immerses guests in lodge-style décor with rustic features. Visitors can reconnect with nature while visiting the waters of Lake Placid, the Adirondack Mountains, and Whiteface Mountain. 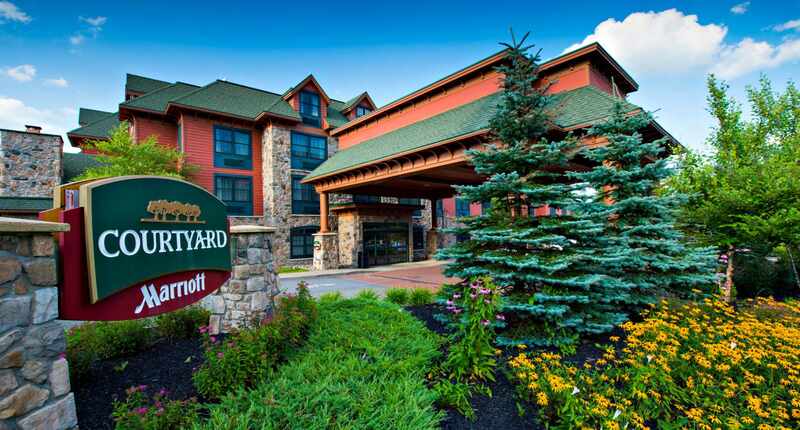 The Courtyard Lake Placid is located just minutes from the Lake Placid Olympic Center. This Lake Placid hotel also offers a selection of pet-friendly rooms and suites. 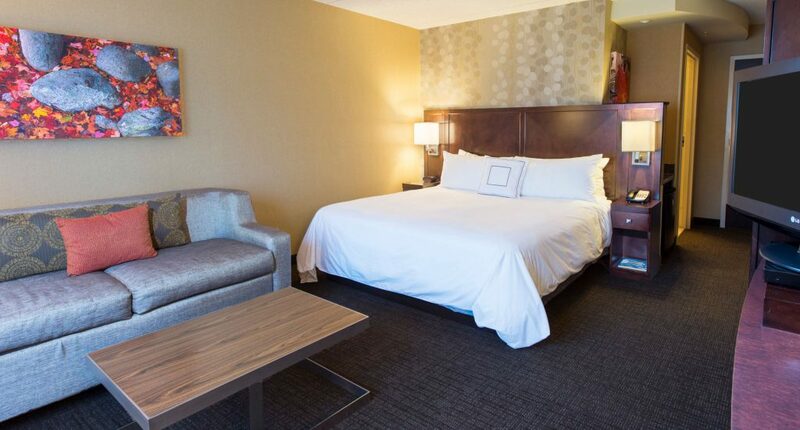 With complimentary Wi-Fi, plush bedding and spacious living areas, all the comforts of home can be found in Lake Placid. 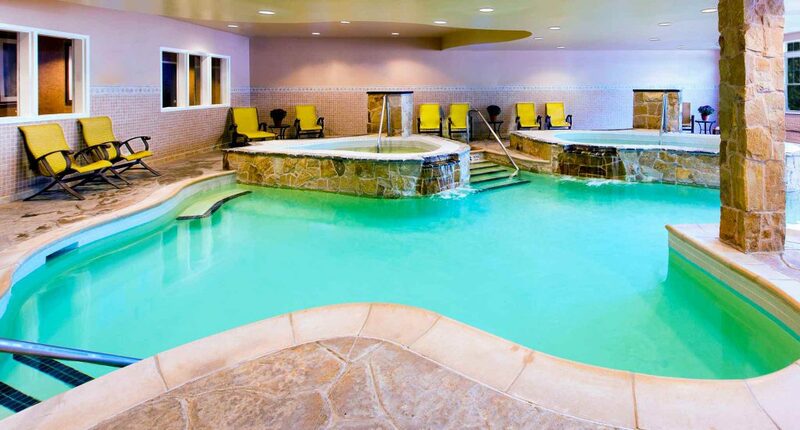 An impressive all-season indoor pool includes two Whirlpools and a waterfall.